We at Travel Center of Huntington Beach & Top Deck cruises have been servicing our customers for over 25 years. Our agents have the experience to make your travel dream a reality. Take advantage of our experience when making choices for your previous vacation time. Providing travel arrangments which guanrantee you the best value possible is our mission. Our corporate travel department offers assistance with the development of corporate travel policy and personalized reporting; incentive travel programs to motivate and reward corporate employees are a specialty. 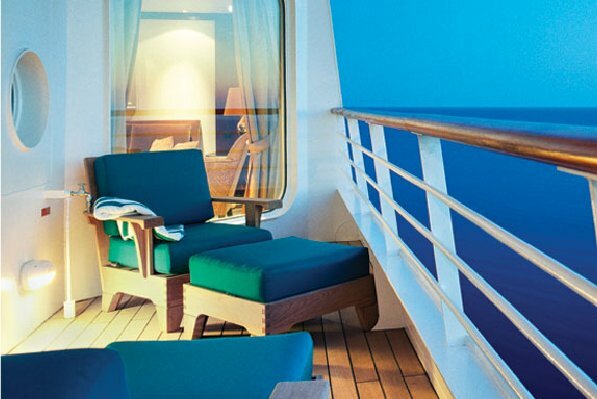 In our leisure department you will discover specials in cruises and tours. 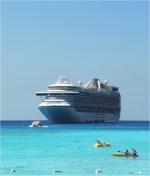 Business or vacation, individual, family or group, "wherever in the world you wish to travel, count on Travel Center of Huntington Beach and Top Deck Cruises to offer you great value and friendly customer service."